In the city that goes to be early, there is only one man fit to solve problems: Mac Blac! 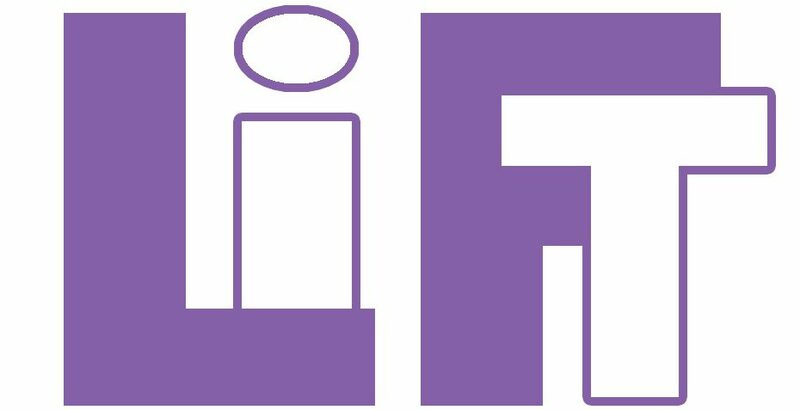 In the fourth installment of LiFT’s one-act, problem-solver plays, Mac Blac is on the hunt for a missing script, and so is everyone else. In this “existential interlude,” every previous character from the fictional Little Falls returns for…for something? No one is exactly sure, but one thing is for sure – Mac Blac is in the case!